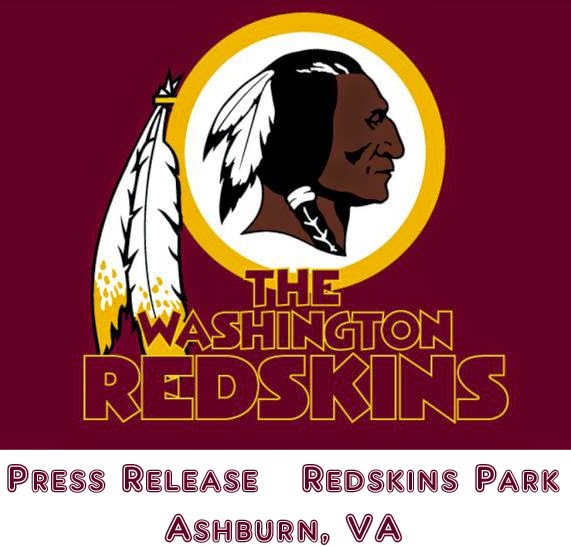 LOUDOUN COUNTY, Va. – The Washington Redskins announced today that they have signed free agent tackle Willie Smith. Terms of the deal were not disclosed. In addition, the team waived tackle Tovar Allen. Smith (6-5, 310) originally entered the NFL with the Redskins as a college free agent on July 28, 2011. He has appeared in 29 career games with 11 starts as a member of the Redskins, Oakland Raiders and San Diego Chargers. Smith appeared in four games with three starts for the Redskins as a rookie in 2011. A year later, he started seven of the nine games in which he appeared for the Raiders. After playing one game for the Chargers in 2013, Smith appeared in a career high 15 games last season, including a Week 15 start vs. Denver. Smith played collegiately at East Carolina, where he was named a first-team All-Conference USA selection as a senior in 2010. Smith, 28, attended North Johnston H.S. in Kenly, N.C., where he helped lead his team to a 14-1 record and a conference championship as a senior captain in 2005. He was born on Nov. 13, 1986.